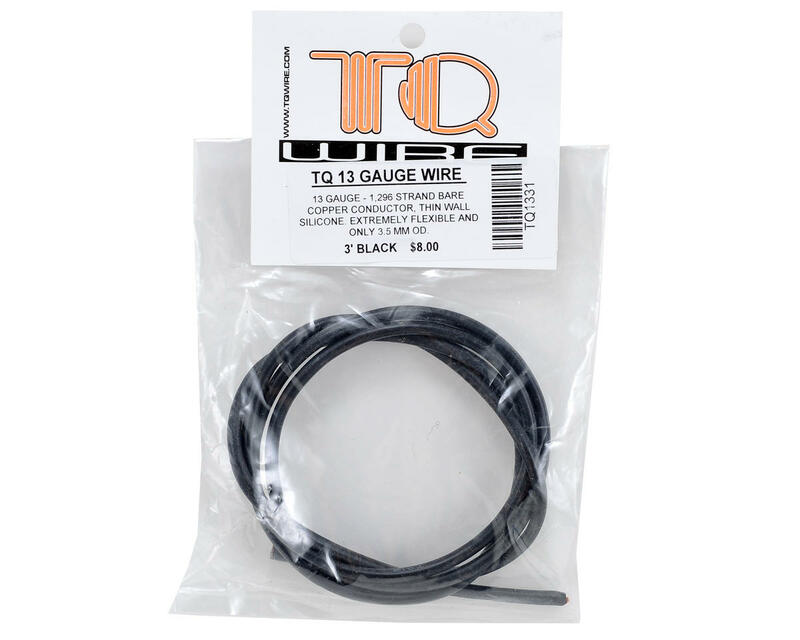 Great wire, I have been using this for years, best wire out there. Sorry, but that all has to do with your solder job. Not the wires fault you are using to much solder. 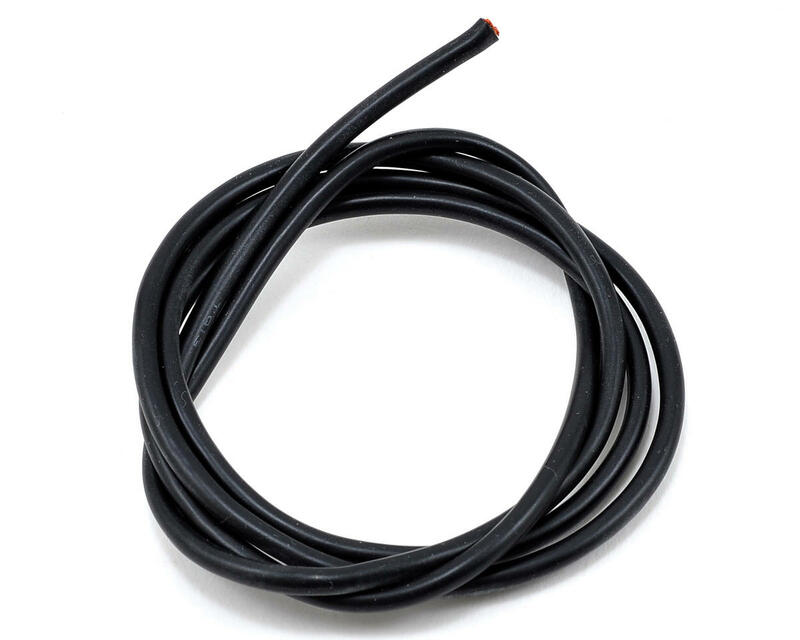 Great wire, all I use in my cars. Just installed this wire on an esc. I'm now beginning install on a buggy. This stuff is very flexible and thin stranded.easy to route in tight areas. If it performs well, this will be my go to wire. No problem with this wire at all, solders great, very flexible, buying more as we speak. Won't buy again, solder wicks back into the wire and leaves the end of the wire very stiff. I expected alot better for the price. 25 years in the hobby....I know how to SOLDER!